Simone Biles posed for photos with her biggest little fans at the Mattress Firm Foster Kids Pajama Party. Children peered through the store windows anxiously while parents gripped their cameras, ready to snap photos with their hometown hero. Any chance to get the slightest glimpse of Olympic gold medalist Simone Biles would have sufficed—but these fans got more than that. 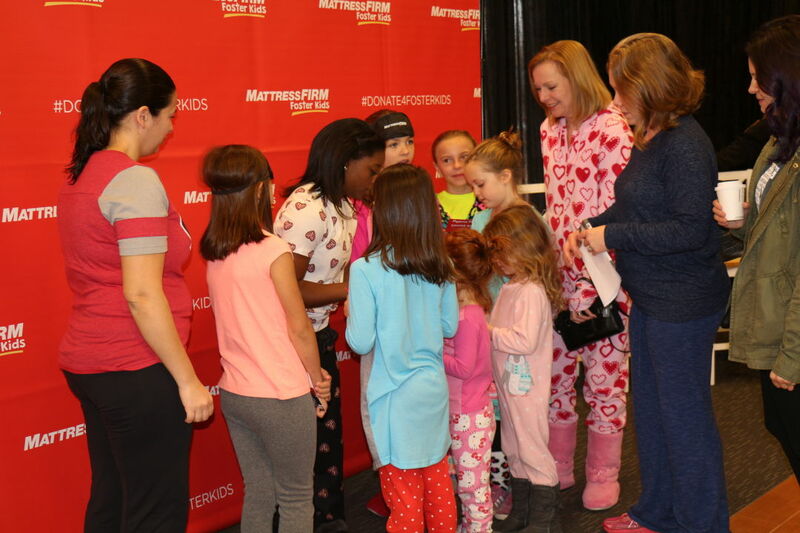 They were there to meet the athlete in the flesh at the Mattress Firm Foster Kids Pajama Party hosted by Biles herself on January 28. 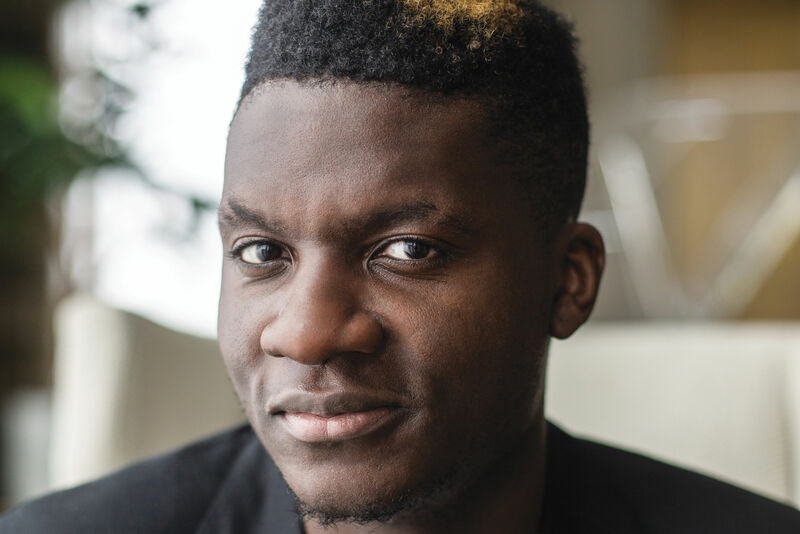 It was 8:30 a.m. and the 19-year-old celebrity was inside Mattress Firm, surrounded by a swarm of reporters trying to get valuable quotes to augment their stories. Biles sparkled in the limelight, as she has done since the world watched her impeccable acrobatic feats in Rio last year at the 2016 Summer Olympics. Now that she has taken a year off from training, the star partnered with Mattress Firm’s Foster Kids campaign to give back to the foster children in America. The U.S. foster care system is home to over 400,000 children, some of whom enter the system with barely any possessions. An adopted child herself, Biles was in the foster system briefly prior to being adopted by her maternal grandparents. She understands how difficult it can be for children to abruptly vacate their homes with nothing but the clothes on their backs. The Foster Kids program hosts six year-round donation drives, including the Pajama Drive, which is currently underway at select store locations through February 12. "We don’t go in with a whole suitcase or whatever we want, so they do need other people to help out with their donations," says Biles. 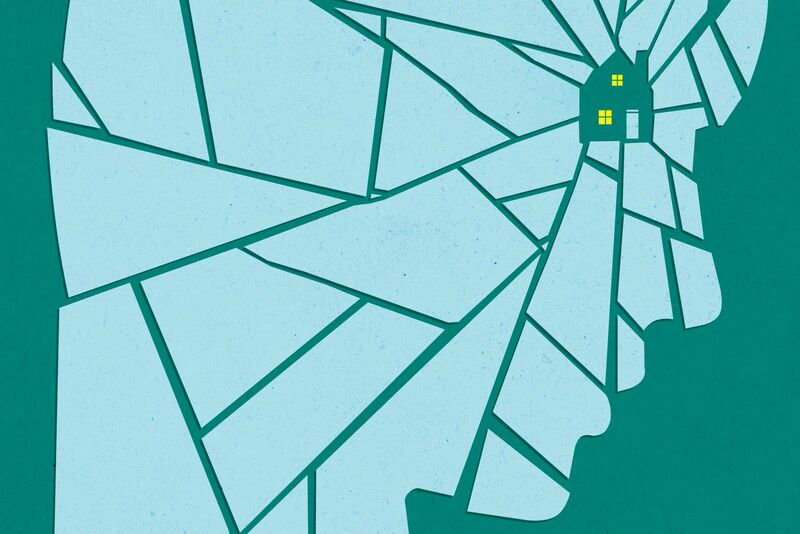 "It is difficult to stay in one home. My siblings and I were very blessed to stay in one home." Once the clock struck 9 a.m., the glass doors flung open as pre-teens rushed in, with their parents quickly following. Biles was clad in a pair of cozy Forever 21 pepperoni pizza-printed pajamas to match the party attire. Fans lined up around the perimeter of the store, anticipating their turns to receive an autograph and have a professional photo taken with the petite gymnast. Her genuine personality won the hearts of her fans whose closest interaction with Biles was previously limited to viewing her press interviews. Cute and a little sassy, the 4-foot-9 hero was excited to meet her supporters as she took selfies and autographed shirts, backpacks, and even an American flag. All donation items will be distributed to Angel Reach and Child Advocates, Inc. non-profits which aim to break the vicious cycle of child abuse and neglect. Don't live near a Mattress Firm? You can always donate online; every dollar counts.